Celia Shortt Goodyear/Boulder City Review The Big O Tires store at 1323 Boulder City Parkway will close Sunday. 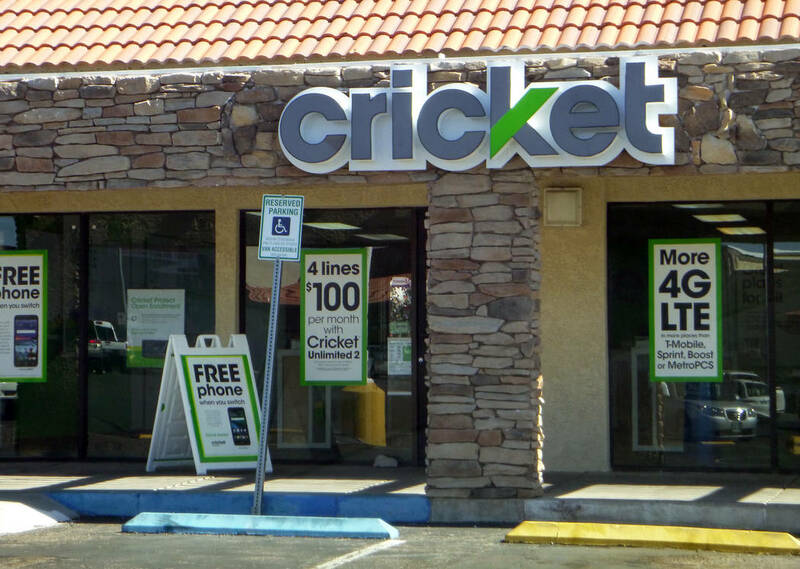 Celia Shortt Goodyear/Boulder City Review Cricket Wireless is open at at 802 Buchanan Blvd., site of the old Radio Shack store. 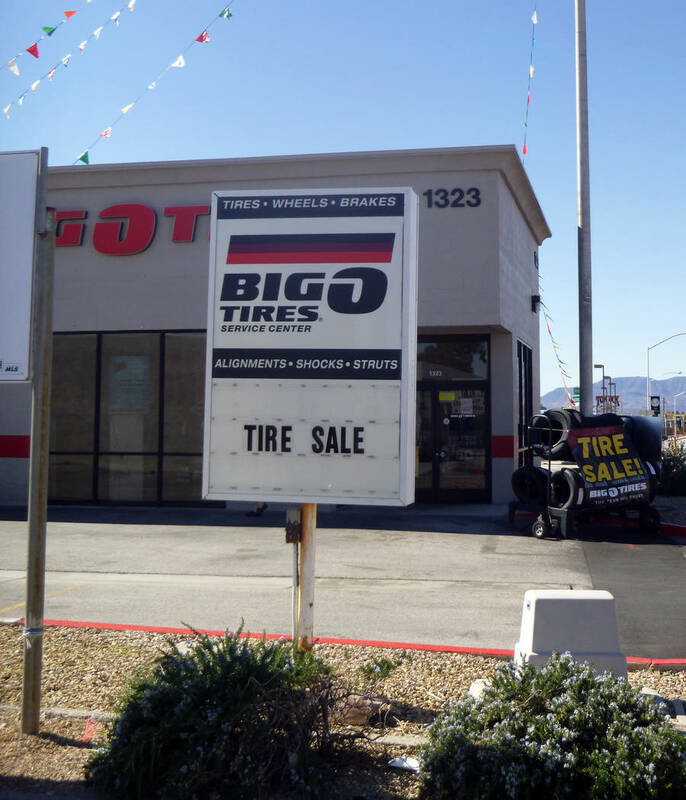 According to district manager Bob Devins, Big O Tires and car repair shop will close its operations at 1323 Boulder City Parkway on Sunday. He said this business will move to 828 S. Boulder Highway, Henderson. No additional information about the move was disclosed. Big O Tires was founded as a co-op in 1962. Now operating as a franchise, it has approximately 400 North American locations in 19 states, including ones in Henderson and Las Vegas. Cricket Wireless is open for business six days a week at 802 Buchanan Blvd., site of the old Radio Shack. Managed by Christopher Spears, the store is open from 10 a.m. to 8 p.m. Monday through Saturdays and from noon to 6 p.m. Sundays. It offers cellphones and wireless plans with no contract, starting at $40 a month. In addition it has a variety of phones for sale including the iPhone and ones by LG, Samsung and ZTE. The Boulder City location does not do phone repairs.